Developing the whole child in a caring, nurturing environment in the knowledge of the gospel of Jesus Christ. 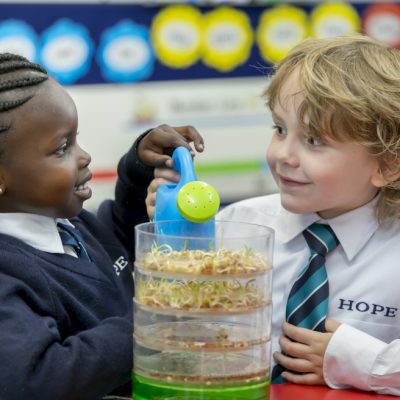 Tour our facilities and discover how we can help give your child hope for the future. 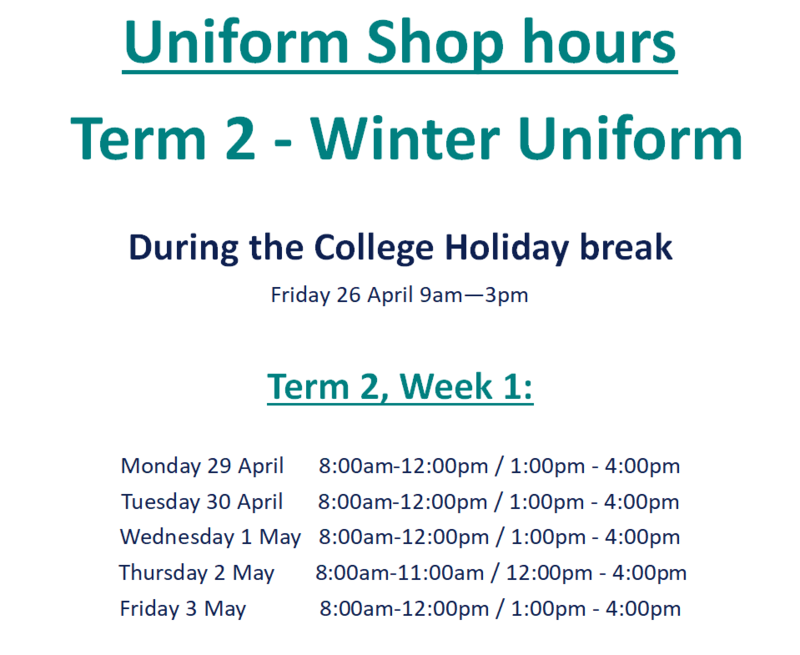 Click here to read the Student Uniform Policy. 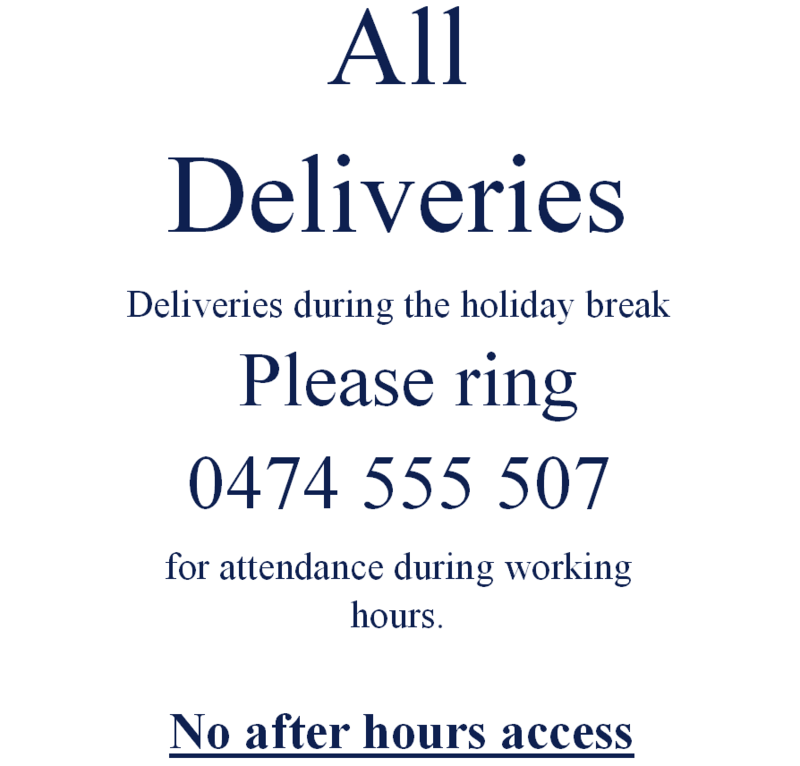 We understand the importance of a child’s first years at school. 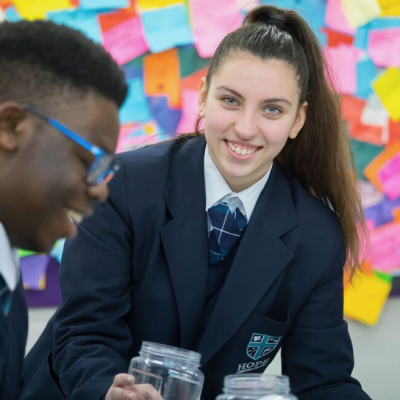 The academic program is delivered within the framework of the Australian curriculum, with a strong focus on literacy and numeracy, by caring Christian teaching and support staff in a safe and nurturing environment. Our Middle Schooling has a high emphasis on community and pastoral care. 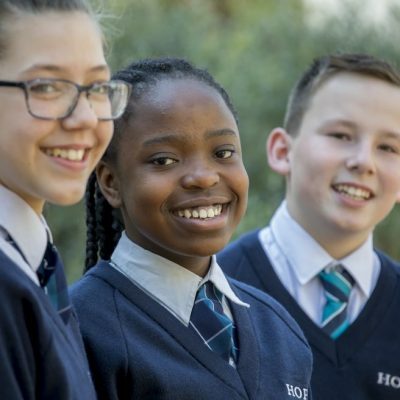 The Middle School is structured so that a range of students from years 6 through to 9 are within each home group and remain within that community and with a pastoral care teacher throughout their middle schooling. 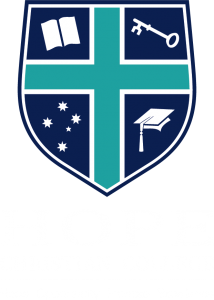 Senior Schooling students at Hope Christian College are part of a vibrant and diverse learning community. 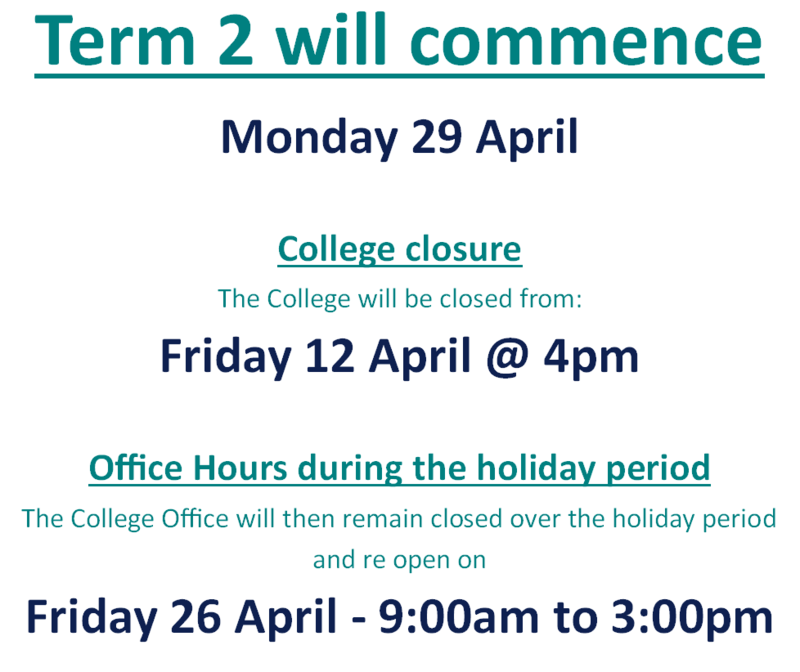 Students choose from a wide range of subjects leading to further study or work, and are able to undertake a number of VET courses.